The replacement of hydrogen atom(s) in a hydrocarbon, aliphatic or aromatic, by halogen atom(s), results in the formation of alkyl halide. (haloalkane) and aryl halide (haloarene), respectively. 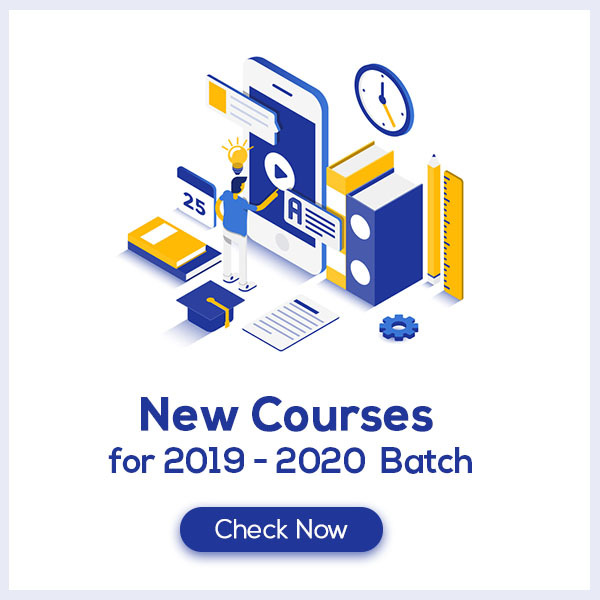 Haloalkanes contain halogen atom(s) attached to the sp3 hybridized carbon atom of an alkyl group whereas haloarenes contain halogen atom(s) attached to sp 2 hybridized carbon atom(s) of an aryl group. 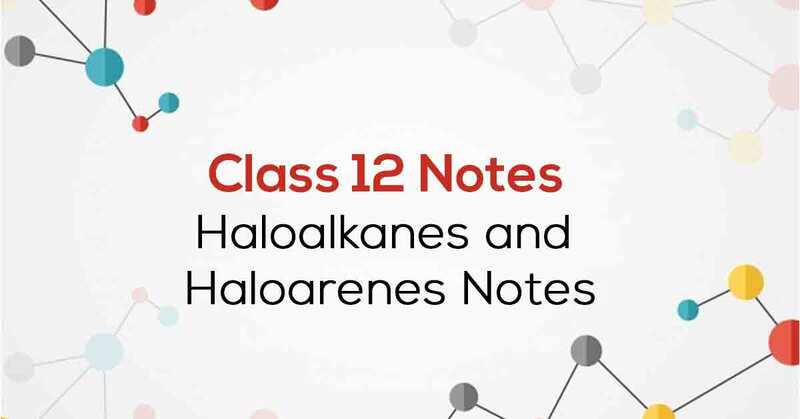 Know More about these in Haloalkanes and Haloarenes Class 12 Notes.